Qtum is an open-source smart contract platform that consists of forked bitcoin core code as a base layer and then built an Account Abstraction Layer on top. This second layer serves as a bridge between the base layer and virtual machines (including Ethereums EVM). Where can you buy QTUM? The consensus mechanism of the whole system is Proof-of-Stake. They wants to combine the secure base layer from Bitcoins source code with the smart contract functionality of virtual machines to create an ecosystem for decentralized applications to run in a stable and robust environment. It is an open blockchain platform for business. Targeted Industries are Finance, Industrial Logistics, and Mobile Telecommunication among others. The native asset of this platform is called QTUM. It can handle a minimum of ~15 tx/s, and the development is overseen by the Qtum foundation, a non-profit entity that is devoted to promote and develop the Qtum ecosystem actively. It is based in Singapore. The ICO took place from 12. March 2017 to 17. March 2017 and over 15 Million USD were collected. QTUM were distributed as ERC20 interim tokens on the Ethereum platform. On 4. October 2017 these interim tokens were swapped with the native QTUM tokens on their own blockchain. No, the consensus mechanism is Proof-of-Stake. What differs this coin from other Cryptocurrencies? It is designed to combine the best parts of Bitcoin and Ethereum to provide a platform that offers stability and security on one side and advanced functionality on the other. It is the first platform that allows smart contracts to be executed as part of an Unspent Transaction Output (UTXO). 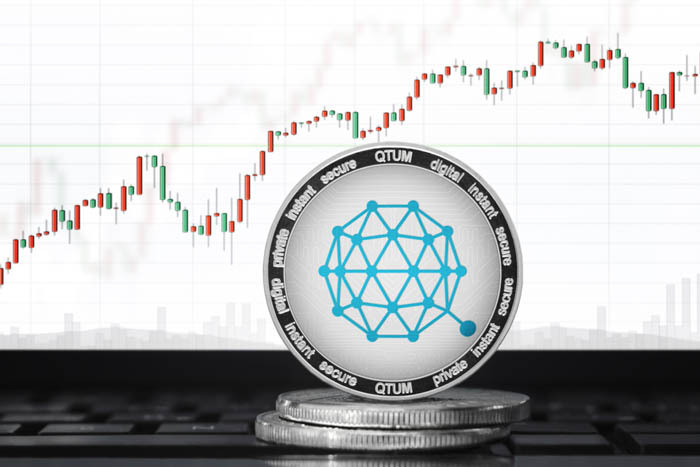 The total supply of QTUM is 100,561,452 and the circulating supply at the time of writing is 88,561,452 QTUM. There is no maximum supply, it can be staked with a yearly inflation rate of ~1%. You can buy it on several cryptocurrency exchanges, most notably Upbit, Binance, Bithump, and OKEx. 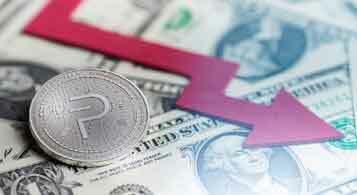 You can sell it for cash on several cryptocurrency exchanges that have fiat-pairings, most notably Upbit and Bithump. It is recently partnered with Chinese video company Baofeng. They will help them to set up 50,000 nodes to become the blockchain platform with the most nodes. This will improve security, stability and response speed. Baofeng runs the worlds largest P2P-network so that this partnership will play out well for both parties. It also works on its X86 virtual machine, which will support multiple programming languages, the first languages will be Rust and C++. And they are working on a Standard Library for Qtum developers to use. 7/10It has a working product, is improving fast and was already used to host ICOs and develop decentralized applications. They are lead by a very innovative and capable team. The only negative point comes from an investors point-of-view with the 1% inflation per annual. This undermines the characteristics of a Store-of-Value. It has to be said that Qtum is not built to be one. It is designed to function as a blockchain ecosystem and platform for dapps, and as such it performs marvelously.